Straight Water is located at the SW corner of 10th & Gage Blvd. We're straight across from Gage Park in Fleming Place Shopping Center. 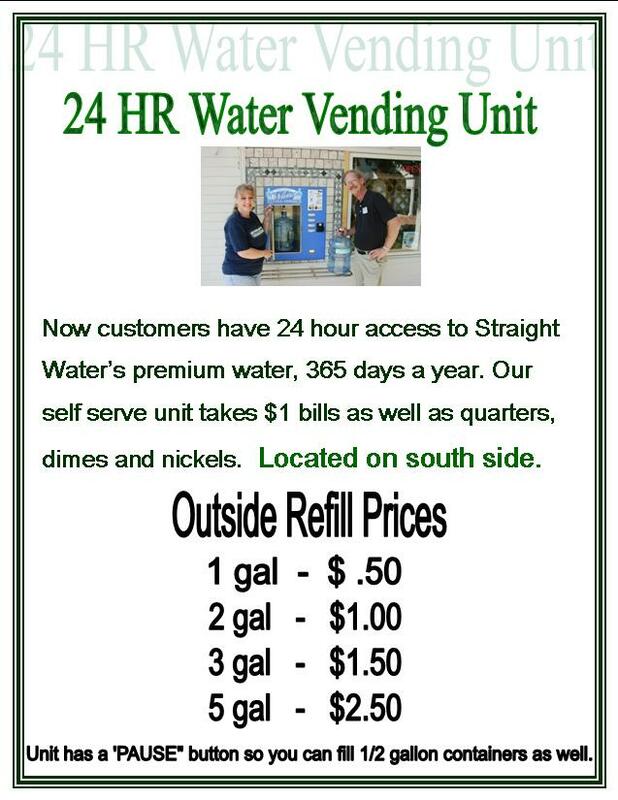 We have store front parking on the north and our 24 hour water refill station is located on the south side. We'd love to hear from you and answer any questions you might have. Use this form to send us an email and to join our customer list to receive information on specials and upcoming events.